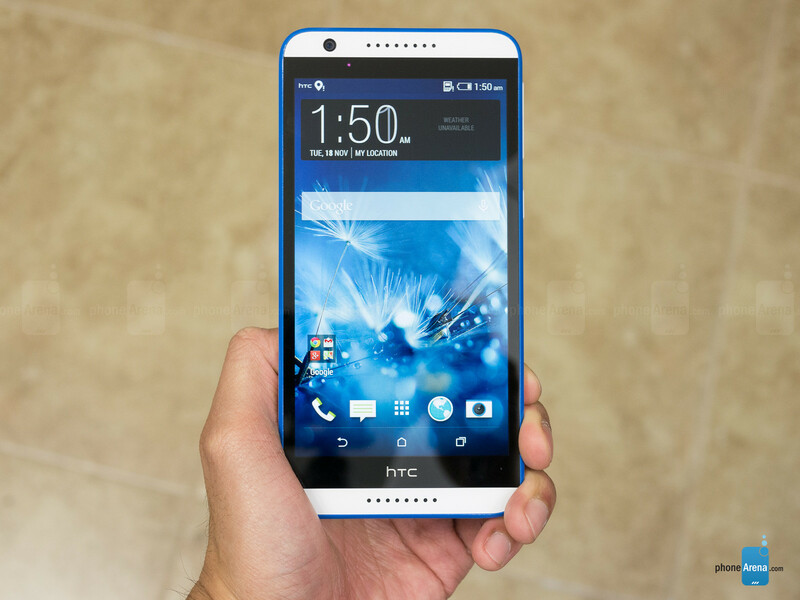 The Desire 820 was released back in 2014 and it's good to see that HTC has not abandoned it yet. The smartphone just started to receive an update package Over The Air which will not only bring Android 6.0.1 to the smartphone, but will also upgrade the Sense UI to v7.0, post installation. This is good news but we are not yet sure as to which regions the update is covering at this moment. In fact, the news came as quite a surprise and was reported first by GSM Arena after being tipped off by Rupak Thapa. If you are using a HTC Desire 820 and have not been notified about the update yet, check for it manually. Go to Settings, tap on About device at the bottom and just select Check for updates. If the results are negative and you do not see a prompt to update your handset, there is still no need to fret. OTA updates are always rolled out in phases, meaning that all HTC Desire 820 smartphones cannot receive the update at the same time. Nonetheless, it only takes a few days before all the phases begin to roll out so just keep checking. Earlier, HTC had already released the Marshmallow update for all unlocked versions of the One A9 and now the same is being done for the Sprint versions. 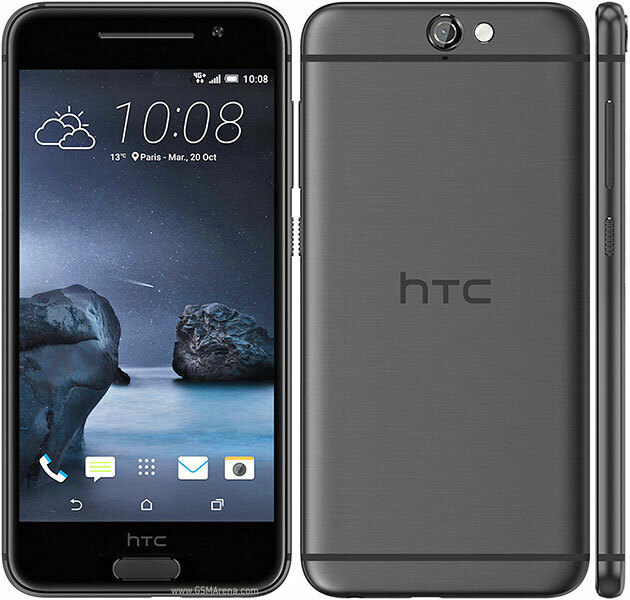 It seems like HTC is pretty serious about keeping the One A9 updated with the latest and greatest, not that anyone is complaining! Users will be able to download and apply software package version 1.57.651.1 OTA, which will bring the awaited Android Marshmallow 6.0.1 to the Sprint One A9. This will add new features to the camera and make the battery last longer, and of course, there will be a lot of new emojis! Users will particularly appreciate the inclusion of native Wi-Fi calling that will now be supported by the One A9 without the need to download a third party software. One can expect a host of other micro improvements and addition of new features, much in the same way we saw with the unlocked One A9. 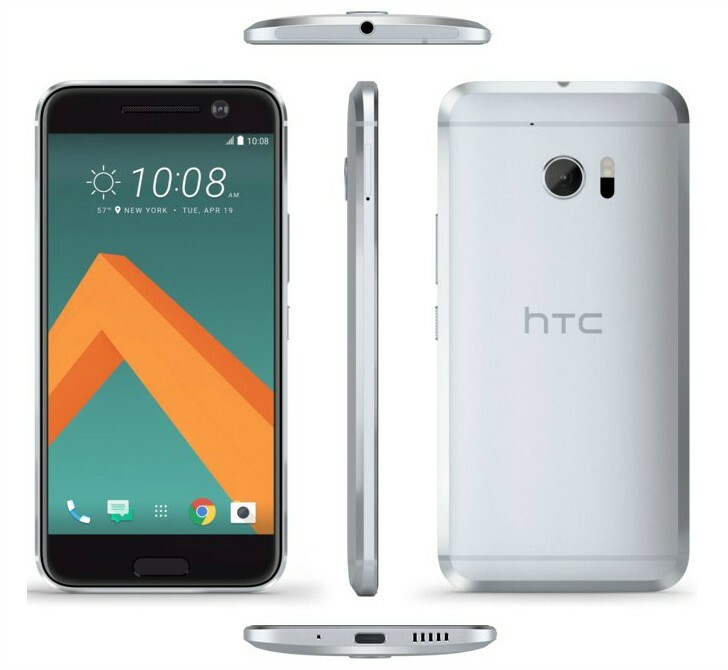 If you own one of Sprint's HTC One A9s and you are wondering why the update has not yet reached your phone, let us assure you that it is coming. All OTA updates are released in stages. What this means is that some devices may get the update before others, but all of them will be updated in a span of few days. If you cannot wait for a day or two, it is possible to download the RUU file (1.86GB) and flash the ROM by connecting your device with your PC. 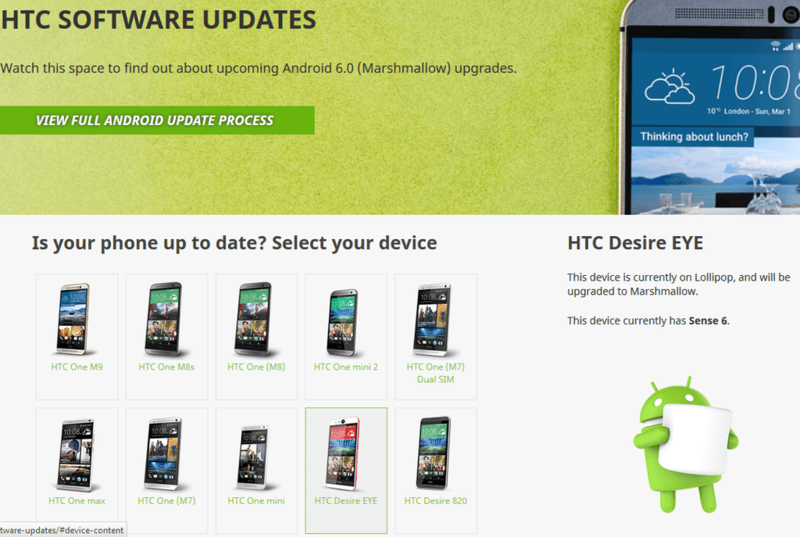 However, you will need HTC Sync manager to complete the process. If your latest smartphone has stopped getting official Android updates from the manufacturer, there is a high probability that you would go for CyanogenMod in order to try out the most recent Android versions. Last week, Android 6.0 Marshmallow was made available to the Samsung Galaxy S3 via CyanogenMod 13, and the Google Nexus 4 is also about to get the support for Marshmallow by Cyanogen. LG-made Nexus 4 consumers were quite disappointed when Google announced that the smartphone will not receive an official support for the Android 6.0 Marshmallow. 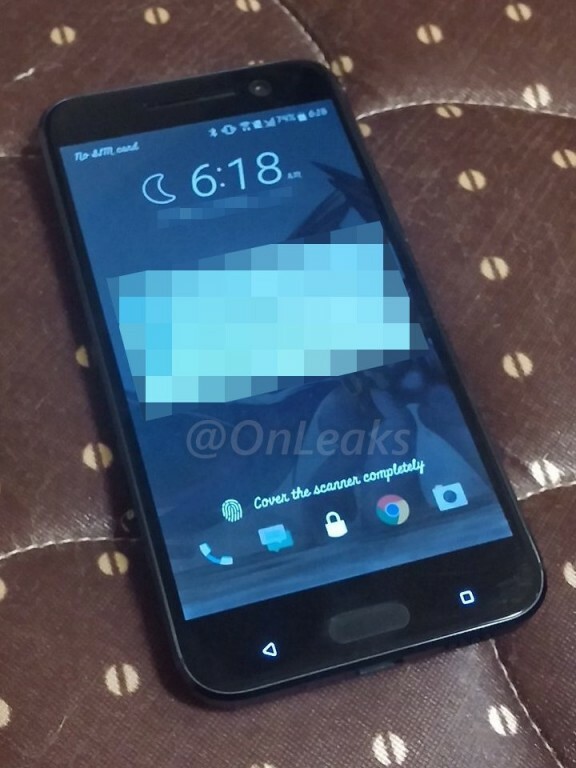 Many had speculated that sooner or later unofficial Marshmallow port will be made available for this device, considering its huge fan following. The awesome team of CyanogenMod have just released a nightly CM 13 build for the Nexus 4, thereby getting the latest Android version to the three-year-old smartphone. Download size is 277.01 MB and before you go ahead with this, just keep in mind that you might encounter bugs as it not yet stable. 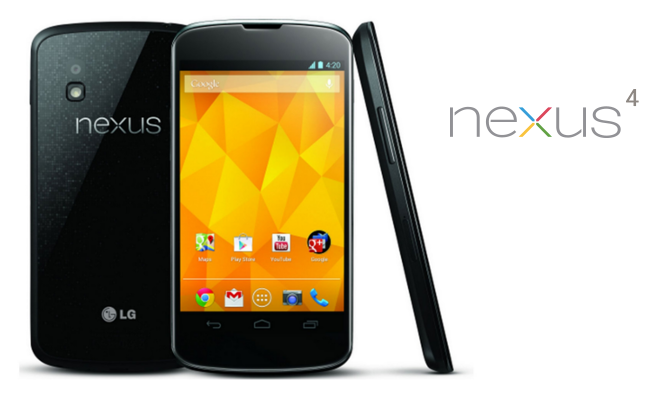 These days, Nexus smartphones are quite popular and in high-demand. But, this wasn't always the scene: the HTC Nexus One, the Samsung Nexus S, and the Samsung Galaxy Nexus were nice smartphones, but it was the Nexus 4 that changed the game after getting launched in 2012. At that time, the Nexus 4 had the best possible specs in the Android ecosystem, but Google had a very competitive pricing at $299.